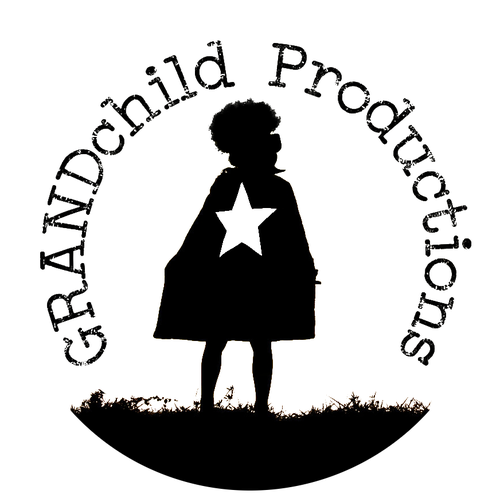 GRANDchild Productions was formed after years of our working as professionals separately, yet together. We chose to create a home for our collective works that, hopefully, will shine a light on the best of humanity yet not shy away from subject matter that exposes the pain, agony and life-changing decisions which make us distinctly human. Named for our grandmothers, Bernice and Melvina, who believed in our dreams long before we even knew what they were, and whose daily affirmations during our time with them made us truly feel like GRAND children, GRANDchild Productions encapsulates the hope and resilience with which they lived and honors the work ethic they instilled in us by their examples. We thank them, and you, for being a part of our ongoing story. For more than a decade Andre has performed extensively in award-winning theatrical productions nationwide. He is a noted alumnus of the American Academy of Dramatic Arts (AADA). As an actor, Andre has been awarded the Los Angeles Drama Critics Circle Award, NAACP Theatre Award, Los Angeles Ovation Award, and was nominated for the BroadwayWorld Best Lead Actor Award for his role as “Simba” in the Tony Award-winning Disney’s The Lion King, performing to date with the show’s Broadway Company. 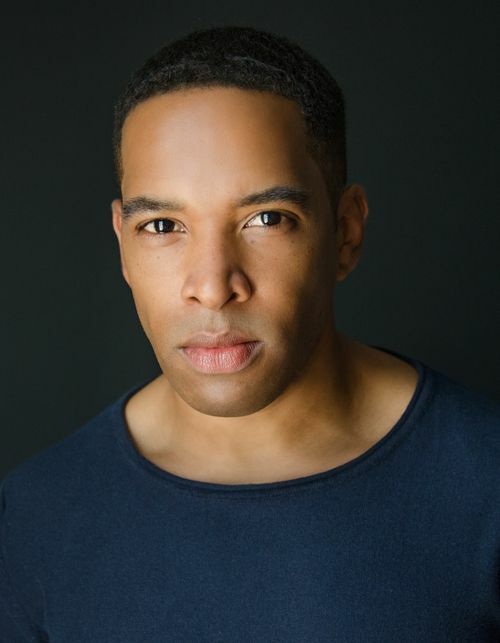 Andre is the writer, producer and star of the short film STOP and staff writer for the new network Sci-Fi series The Body Institute in addition to television and film appearances in the Amazon series BLACK, NBC's Law & Order: SVU, and Netflix's Luke Cage. A former Marine who has traveled all over the world, Andre now splits his time between Los Angeles, New York, and Memphis, where he primarily resides with his wife (a writer), son, and their feisty little Cairn Terrier Leon. C.J. has been a freelance writer since 2009, with a focus on conveying stories that exemplify the human spirit. She has written for numerous companies and nonprofit organizations including Executive Speakers Bureau, Ronald McDonald House Charities of Memphis, and cityCURRENT. She has penned the blog River City Rising (cityCURRENT) for more than four years. Upon receiving her Bachelor of Arts degree in Psychology from Spelman College- where she attended on a full academic scholarship- C.J. completed the requirements for her Master of Arts in International Relations at UCLA after transferring from Morgan State University. Following a short internship at CNN (Los Angeles) and four years of working as a commercial and voice-over actress, she returned to her first love (surprising absolutely none of her teachers, professors, close friends and family! ): writing. While residing in Los Angeles C.J. began a creative writing group at a residential home for at-risk youth and, after moving to Memphis, volunteered at a nonprofit organization helping students build their writing and English skills in preparation for the GED exam. In 2011, C.J. was the graduation keynote speaker at BRIDGES in Memphis, Tennessee. C.J. recently completed her first Contemporary Fiction novel, FOR TRUE. She's an avid Crossfitter and enjoys traveling the world.